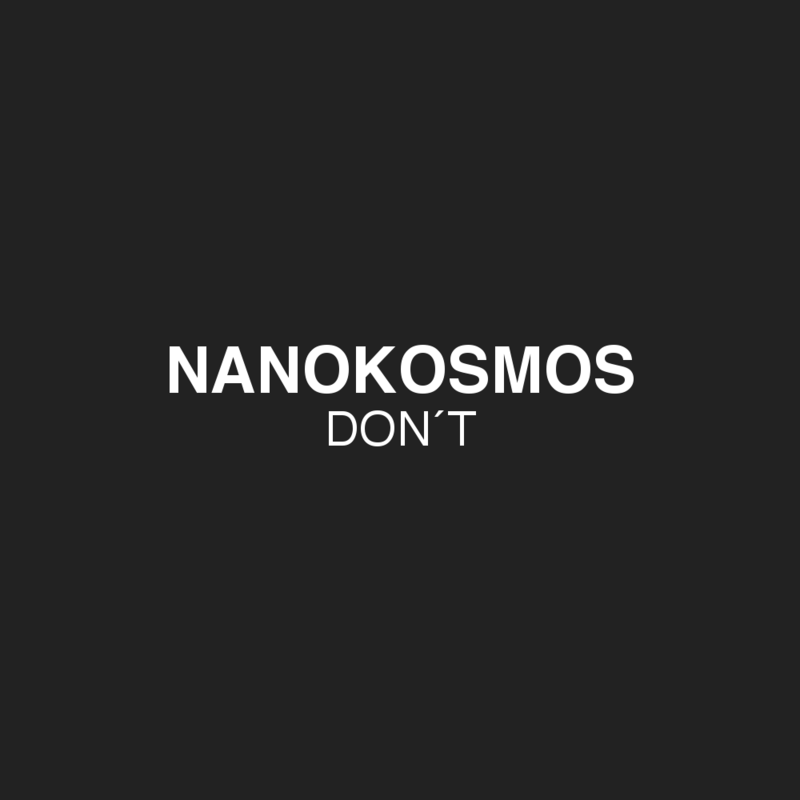 Nanokosmos´s Don´t is about missed chances and opportunities. 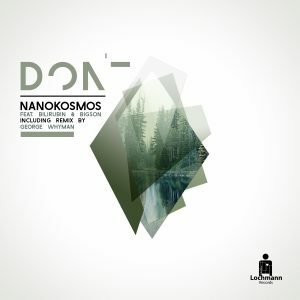 A dense atmosphere in an ambient house song with the deep voice of bilirubin and the lovely Bigson. The wonderful remix by George Whyman transforms the song in a danceable fashion. Lyrics written by Bilirubin.